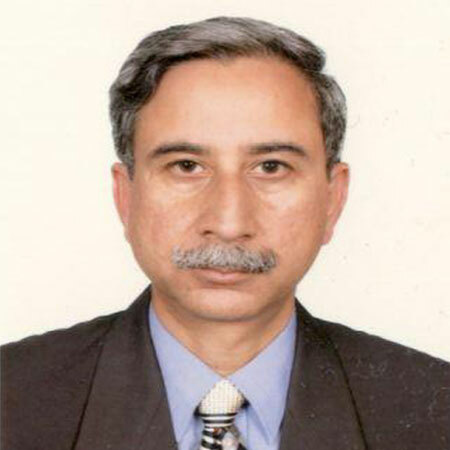 He is a dynamic person with experience of working in different positions in the field of Psychiatry from last two years. His special areas of interest are organic Psychiatry, epilepsy and EEG. 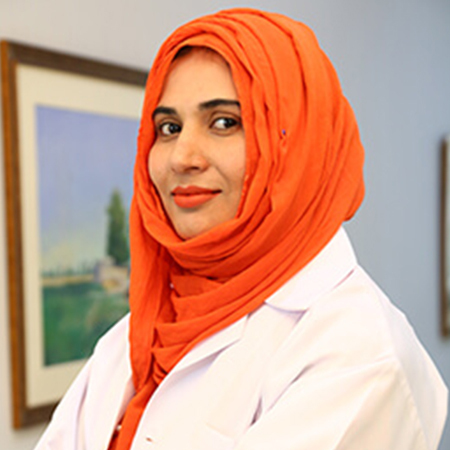 She has done her MBBS from Aga Khan University in Karachi and has completed her FCPS-II degree from Aga Khan University hospital. She has expertise in dealing with a vast array of psychiatric including mood disorder, psychosis, anxiety disorders and childhood psychiatric illness. 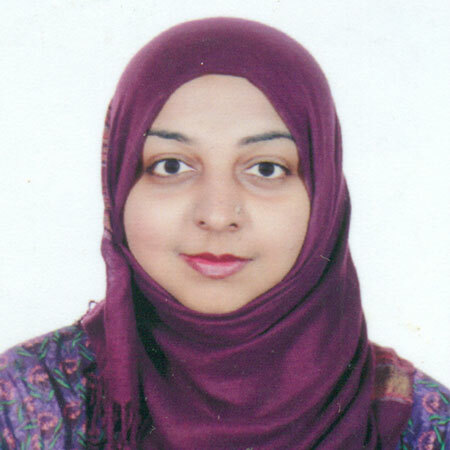 Sobia has done her masters in Clinical Psychology and done an advanced diploma in clinical psychology (ADCP). She has over seven years' experience in adult and child therapy and is an expert in children ABA therapy for Autism which owns at providing compressive integrative management of autistic children. Sobia has special interest in PTSD and personality disorder in adult population. She holds degree of BS (hons) in applied psychology and MS in clinical psychology. 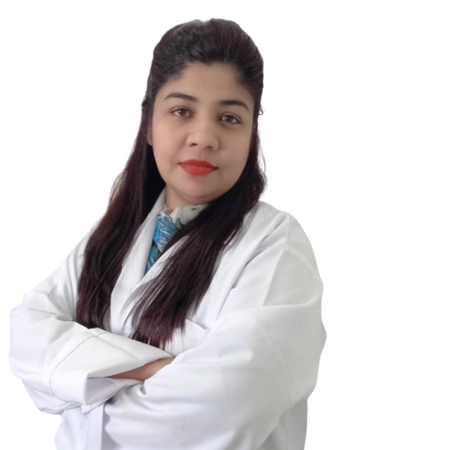 She has three year work experience in clinical supervision, teaching and psychotherapy in different hospitals, Including fountain house and MEO hospital Lahore. Her specialty is in adult psychiatry particularly in cognitive behavior therapy.